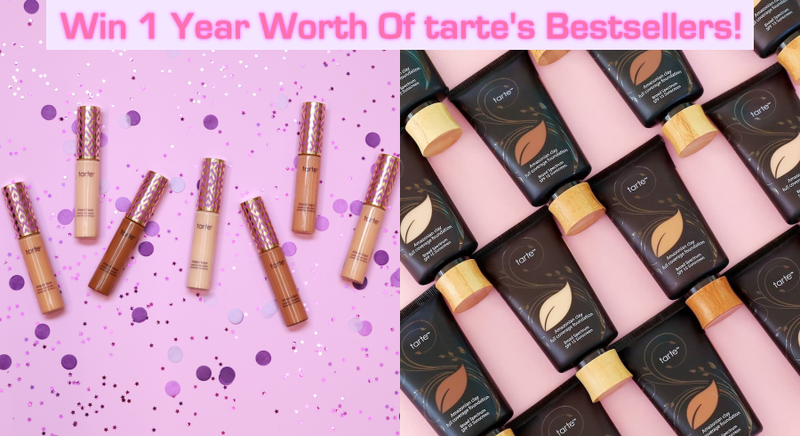 Sure, we may bemoan that time passes by wayyyy too quickly, but having another month down also means having more makeup and skincare products to play with, which is hard not to be unhappy about, really! 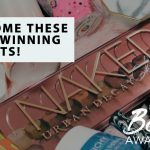 From gorgeous highlighters in luminous, alien-like colours to achieve your dreams of being more and more alien-like by the day, to cleansers that remove pollutants (yes, this is actually a thing you should take note of! ), and fragrant hair products that you’ll want to take home ASAP, we guarantee that in this list of 10 newest and upcoming products in the market, you’ll be putting down at least one (or a few, or many!) on your growing wish-list. We’d be hard pressed to find someone who doesn’t like refreshing sprays to just give your face that hint of freshness in the middle of a particularly gruelling day. 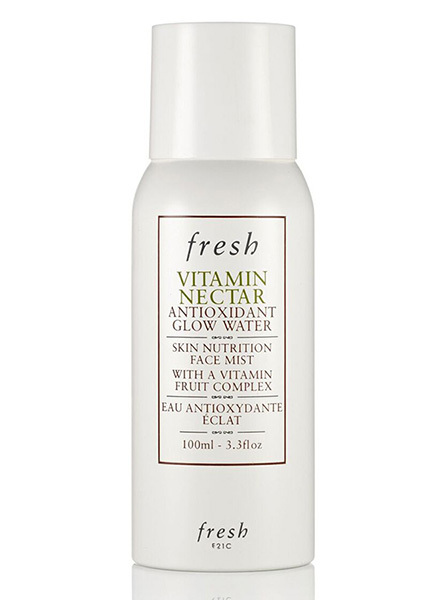 Introducing fresh’s brand new Vitamin Nectar Antioxidant Glow Water, a facial mist infused with Vitamin C for glowing, dewy, healthy looking skin on the go. 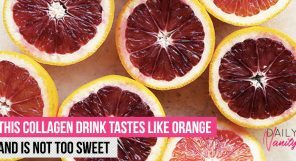 Delivering an antioxidant protection as well as an energising citrus scent, this is the product you never knew you needed in your life. Vitamin Nectar Antioxidant Glow Water retails at SGD39 (100ml) will be available in all Fresh and Sephora stores from September onwards. If you can’t get enough of 2018’s obsession with all things metallic – this is for you. With its liquid form coming in four different metallic shades and its powder form coming in five shades – think of super trendy colours like pink, lavender, or icy blue highlighters! Get the liquid form if you’re interested in pin-point, targeted application, and total control, and the powder form if you’re more interested in versatility, created with a weightless formula in a smooth, glitter finish. 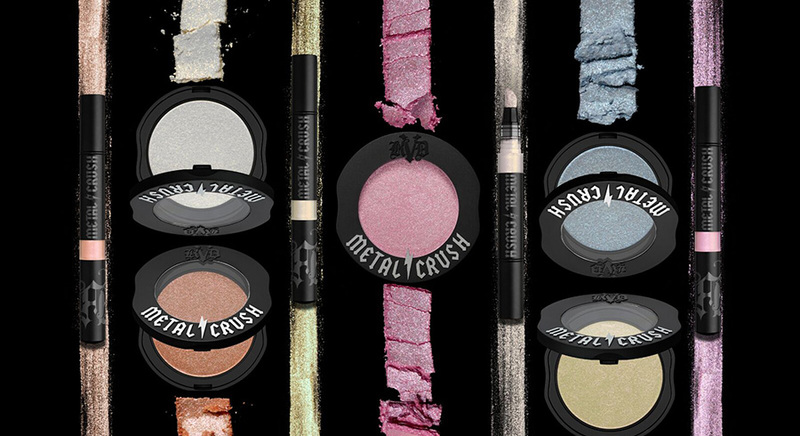 Kat Von D Beauty Metal Crush Liquid Highlighter retails at SGD37, while the Metal Crush Extreme Highlighter retails at SGD42. They will both be available in Sephora online stores from 30 Aug and in all Sephora retail stores from 13 Sept onwards. 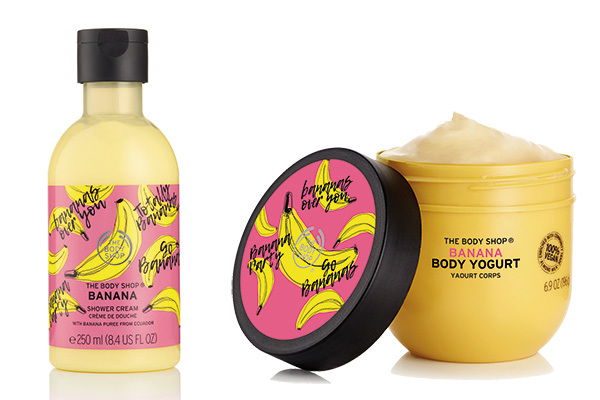 Go bananas for The Body Shop’s new limited edition Banana Body Care Range – coming in the form of Banana Body Yoghurt for an ultralight moisturiser, Banana Body Butter for soft, supple skin all over, and Banana Shower Cream to cleanse and refresh your skin after a long day. 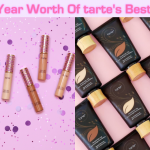 100% vegan, cruelty free, fragrant, and addictively creamy, you’ll want to head to stores ASAP to get these super cute and fragrant banana body products. The Banana Body Care Range consists of the Banana Body Yoghurt (SGD20), Banana Body Butter (SGD31), and Banana Shower Cream (SGD10), and is available while stocks last at all The Body Shop stores islandwide. 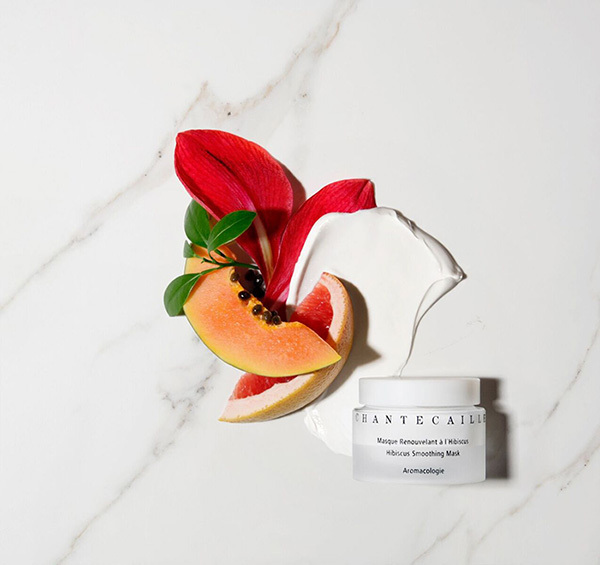 A luxury botanical beauty brand, Chantecaille infuses all of its beauty skincare products with high concentrations of natural botanicals, and its new range of botanical-powdered masks are no different. 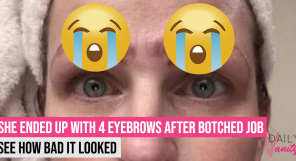 Coming in four different masks to suit different needs and different skin types to be worn for only three to five minutes, or overnight if you so wish, this is the perfect refresher if you’re struggling with a busy, hectic schedule! Botanical Powdered Masks consists of four types: the Hibiscus Smoothing Mask (SGD152), Detox Clay Mask (SGD273), Jasmine and Lily Healing Mask (SGD149), and Bio Lifting Mask (SGD273) and are available at Takashimaya Beauty Hall. A super gentle cleansing oil perfect for those with sensitive skin, this cleanser not only brightens the complexion, but it also cleanses your face of pollutants, something you don’t see very often in products! With more and more pollutants in the air with global warming looming over us, it sure doesn’t hurt to be take more precautions like this! Anti/Oxi+ Clarifying Gentle Cleansing Oil in Water retails at SGD70 (290ml) and will be available at all shu uemura counters from 1 Sept.
Customise the intensity of your pout with Clarins’ Water Lip Stain, whether you want a natural no makeup-makeup look, or if you want a super intense, glam look – it’s entirely up to you. 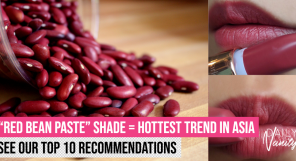 Coming in four colours: red, orange, pink, violet, transfer-proof and having a comfortable, barely-there feel, keep your lips looking juicy and kissable, without worrying about it budging throughout the day! 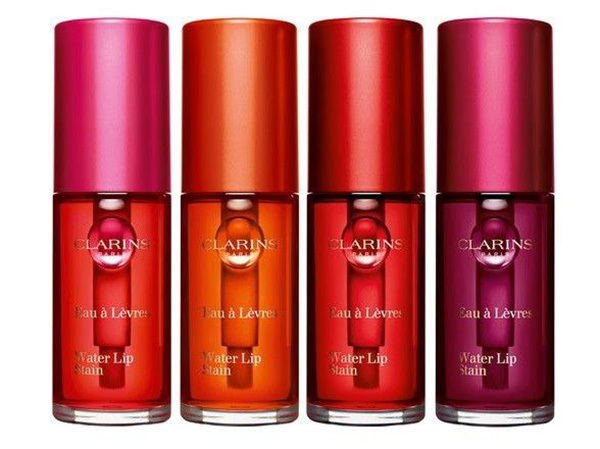 Clarins Water Lip Stain retails at SGD36 and is available at all Clarins counters, the Clarins boutique at ION Orchard, Clarins Skin Spa, and its online store. Not just providing moisture to your skin, use this premium beauty supplement to boost your body’s moisture inside out. 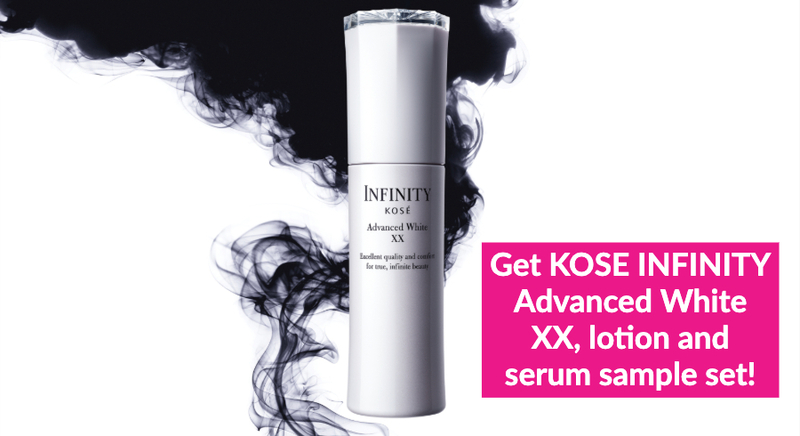 Jam-packed with hyaluronic acid, watch as your skin instantaneously becomes healthy, moisturised, and more youthful looking. 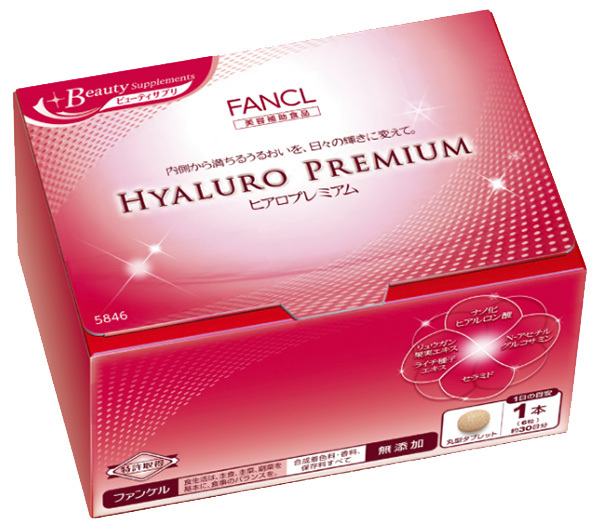 Hyaluro Premium retails at SGD132 for 30 sticks of 6 tablets, and is available across all FANCL stores. 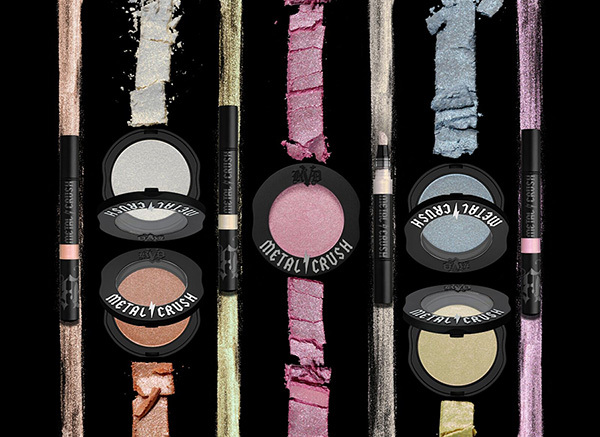 Focusing all on eye looks this coming fall, Marc Jacobs has come up with four new products for us to play with: the Highliner Glam Glitter Gel Eye Crayon – a creamy liner formula with a glitter edge that is, waterproof, O!Mega Shadow Gel Powder Eyeshadow, a single eyeshadow product that is easy to carry around in the purse for easy touch-ups, and lastly, new shades in its Fineliner Ultra-Skinny Gel Eye Crayon because really, the year of 2018 is all about colour. 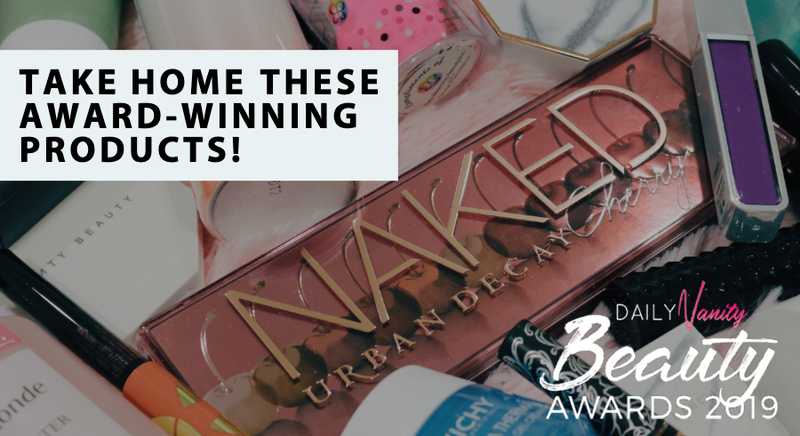 If you’re all about eye products, or just wanna go crazy with new, edgey colours and glitter galore – this is for you. 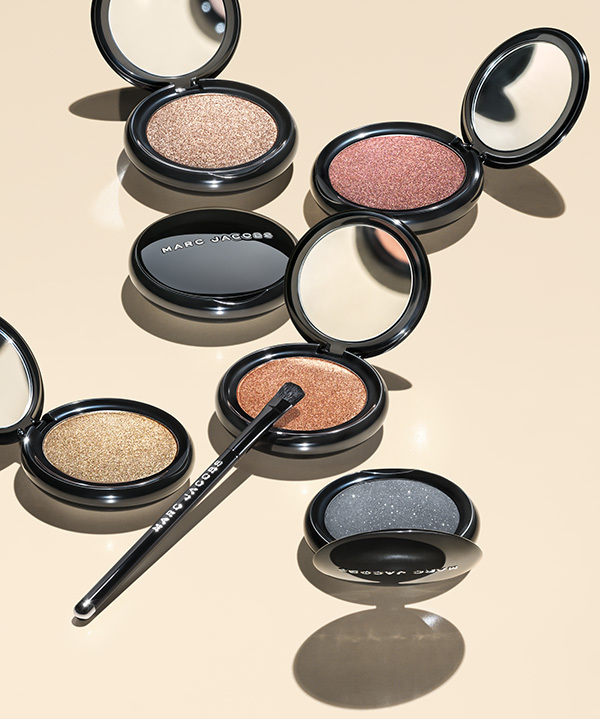 The entire Marc Jacobs new eye collection consists of the Highliner Glam Glitter Gel Eye Crayon (SGD38), the O!Mega Shadow Gel Powder Eyeshadow (SGD45), and the Fineliner Ultra-Skinny Gel Eye Crayon (SGD32) and are available in its online stores from now, and in Sephora retail stores from 13 Sept onwards. 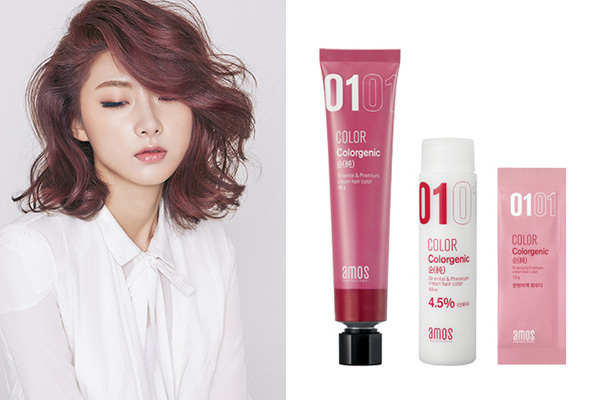 A Korean professional hair brand that has been touted as S.Korea’s number one professional haircare brand, this is Amos Professional’s first launch in Singapore. Get ready to learn the secrets behind the fabulous looks of many Hallyu stars, on and off the runway, on and off screen, and the secret weapons that top Korean hair artists have been keeping to themselves! 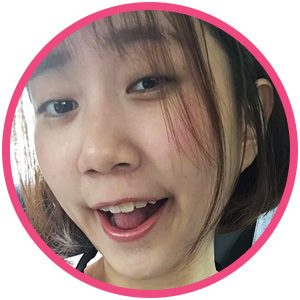 One of the best sellers to check out would be their Feel The Green Tea Shampoo for oily hair – perfect for our hot, humid climate in Singapore – while also promoting hair growth, because hey, even if you’re not losing hair at the moment, it sure doesn’t hurt to take precautions before it’s too late! 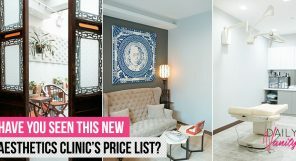 Other products to check out would be their range of hair colour products which, while not providing crazy, neon hair colour dyes, has created their own unique dyes that specially complement Asian complexion and hair, and the best thing? It doesn’t even have super harmful ammonia in it! 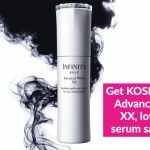 A smart formular that has a cream-to-water transformative texture, this is the foundation to go for if you want the super coveted moisturised, perfectly dewy skin everyone’s been raving about. 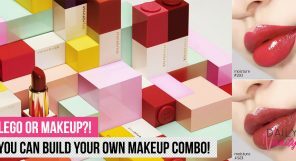 Easy to spread and buildable, you can customise the amount of coverage on your face – be it a natural, no makeup-makeup look, or a medium to heavy coverage, for days you have to look glam on, zit or no zit. 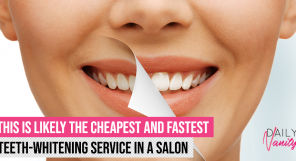 Available in seven total shades from light to dark, we guarantee that you’ll be able to find a shade that matches you! 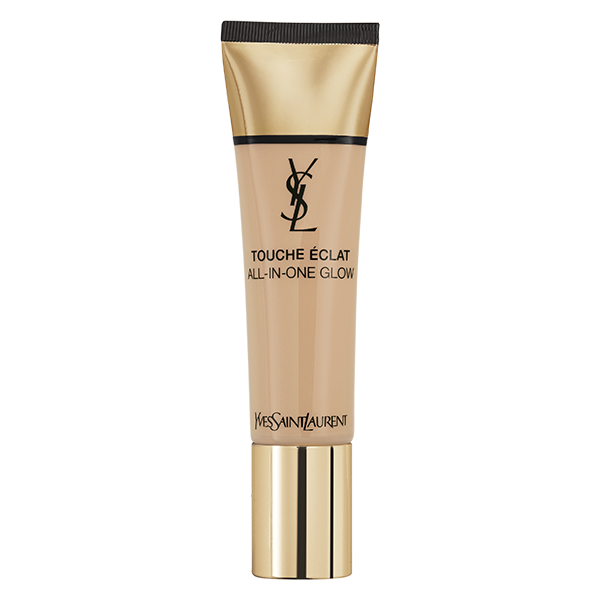 The Touche Éclat All-in-One Glow Foundation retails at SGD79 and will be available at all YSL Beauté stores from 1 Sept.